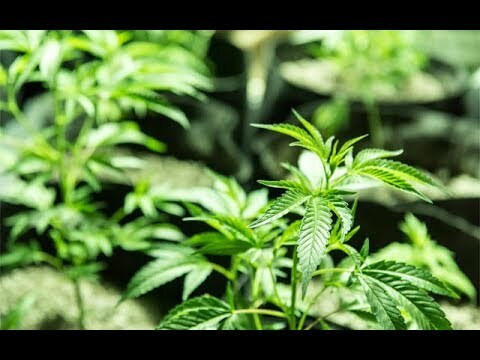 Joe Klare discusses Europe’s marijuana market, plans for legalization in Connecticut and a new study on traffic deaths in states that have legalized. Love this channel! Thank you for these up dates! Could you please keep us updated on Federal legalization if possible!